The recent release of the first look photos of Ridley Scott’s upcoming film “The Martian” starring Matt Damon reveals the actor as a stranded astronaut left behind by his crew after being presumed dead during a fierce storm. “The Martian” features a star studded cast that includes Jessica Chastain, Kristen Wiig, Kate Mara, Michael Pena, Jeff Daniels, Chiwetel Ejiofor, and Donald Glover. 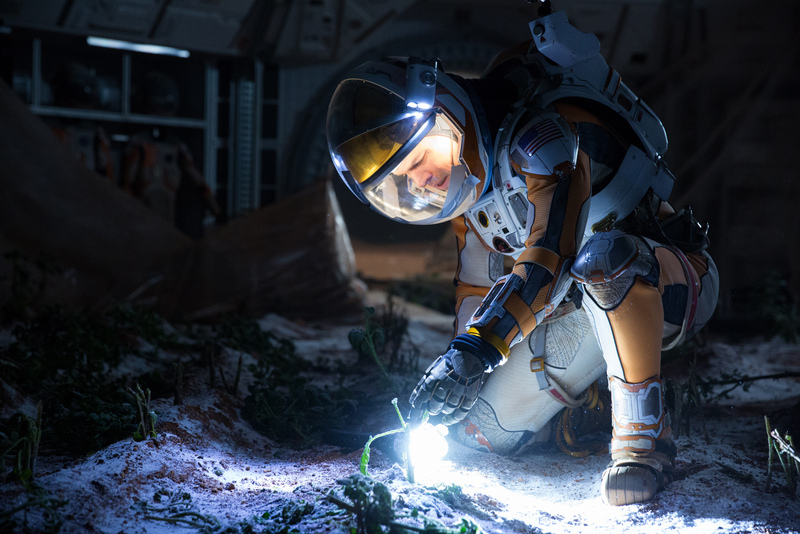 The movie is based on the best-selling novel by Andy Weir wherein Damon’s character Mark Watney, an astronaut left behind on Mars, must draw upon his ingenuity, wit and spirit to survive on the hostile planet while waiting for the most daring and impossible rescue mission to bring him back. 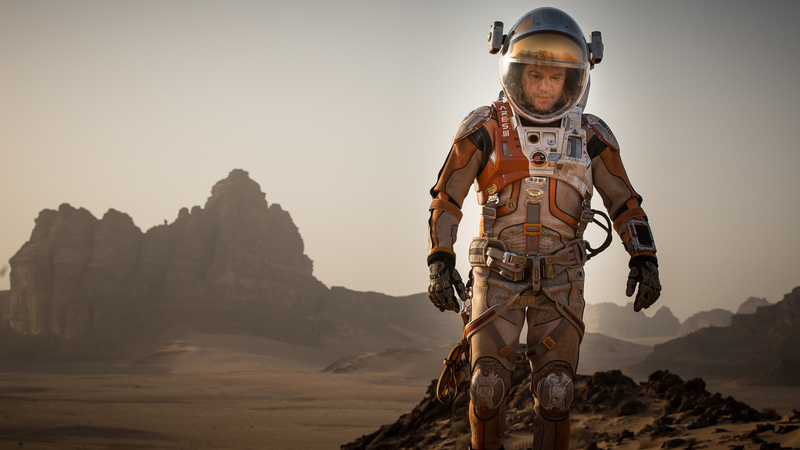 “The Martian” opens very soon this November 26 from 20th Century Fox to be distributed by Warner Bros.